By Xah Lee. Date: 2018-09-30 . 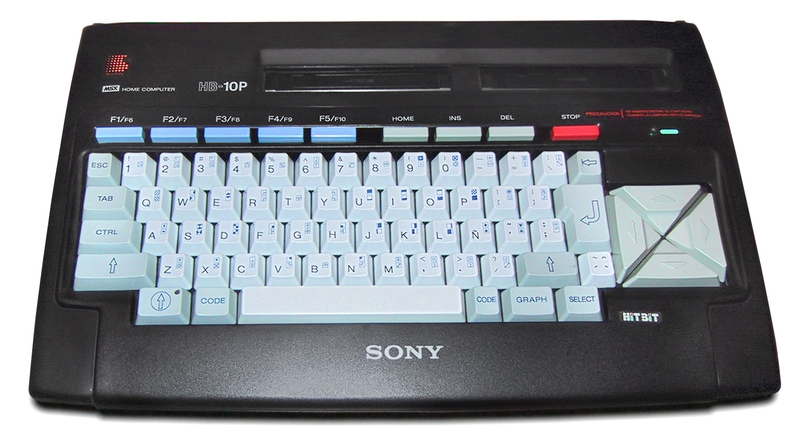 MSX home computer, began in 1983. It's a standardized home computer Microsoft defined. Popular in 80s in Japan, S Korea, Argentina, Brazil. It's made by different companies. 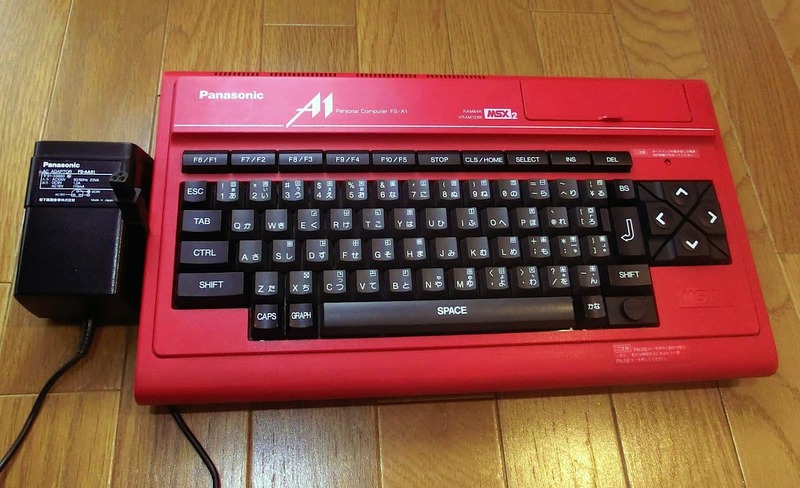 The keyboards are standardized in layout but varies in shapes quite a bit. 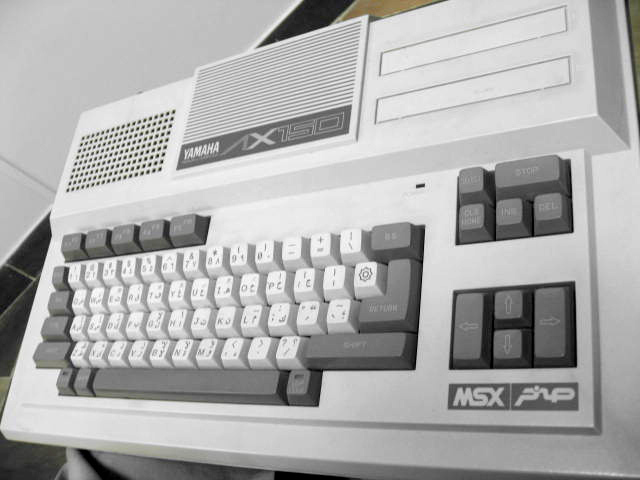 MSX is a standardized home computer architecture, first announced by Microsoft on June 16, 1983, and marketed by Kazuhiko Nishi, then Vice-president at Microsoft Japan and Director at ASCII Corporation. Microsoft conceived the project as an attempt to create unified standards among various hardware makers of the period. They were popular in Japan and several other countries. 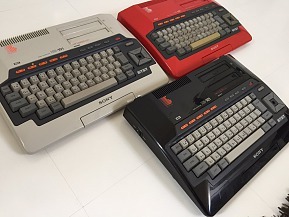 It is difficult to estimate how many MSX computers were sold worldwide, but eventually 5 million MSX-based units were sold in Japan alone. 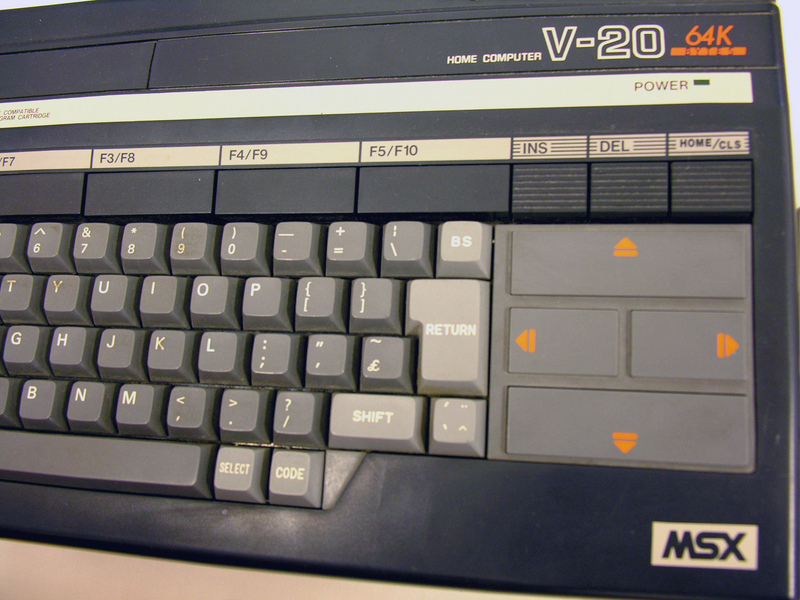 Despite Microsoft's involvement, the MSX-based machines were seldom released in the United States. 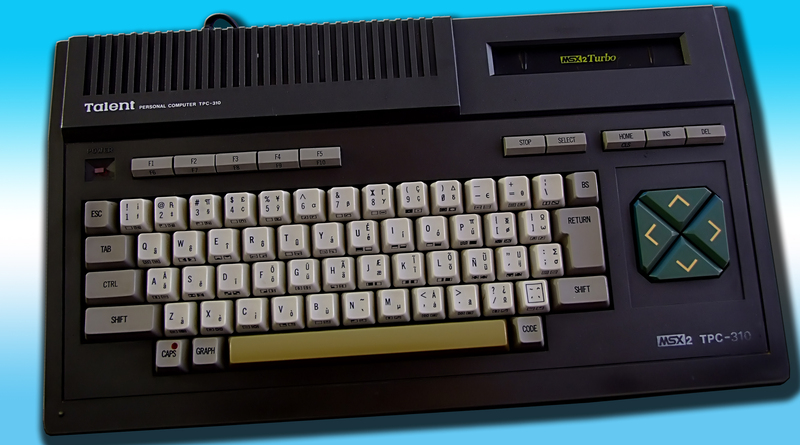 Before the great success of Nintendo's Family Computer, MSX was the platform for which major Japanese game studios, such as Konami and Hudson Soft, produced video games. 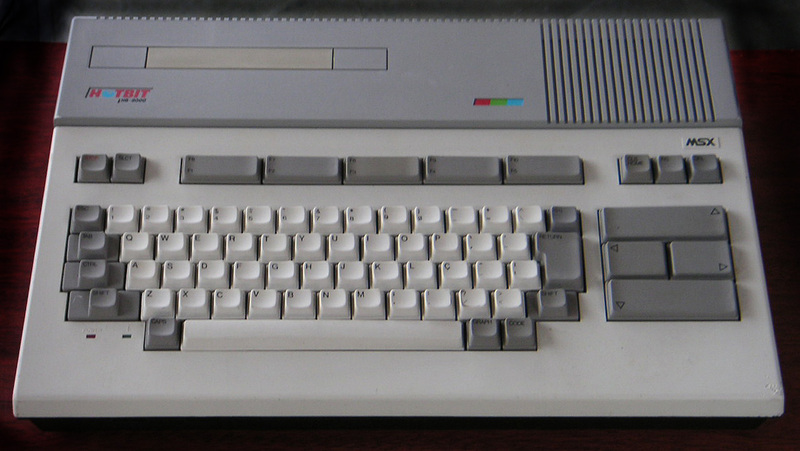 The Metal Gear series, for example, was originally written for MSX hardware.